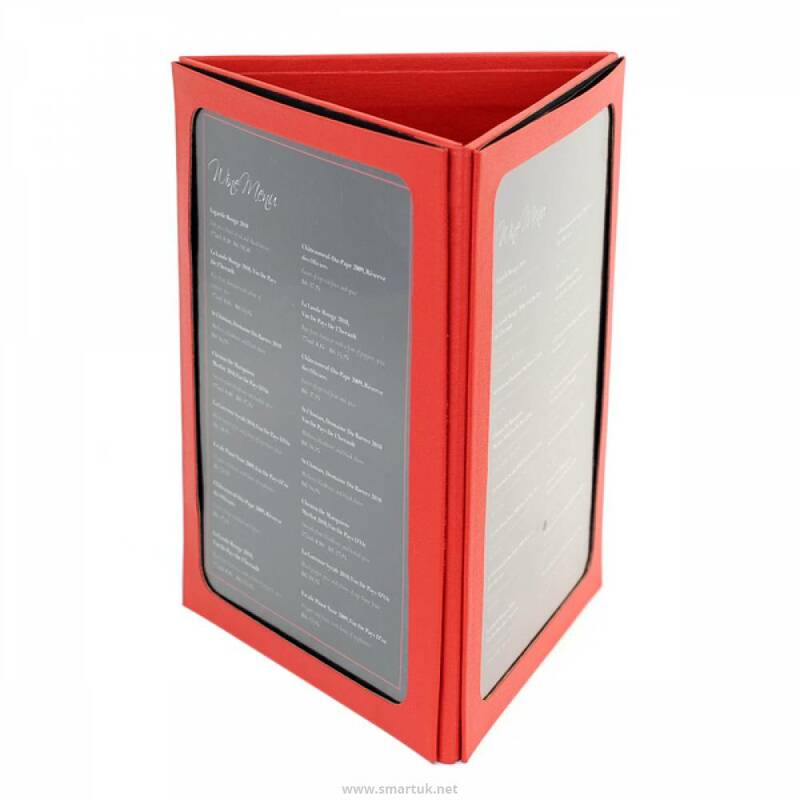 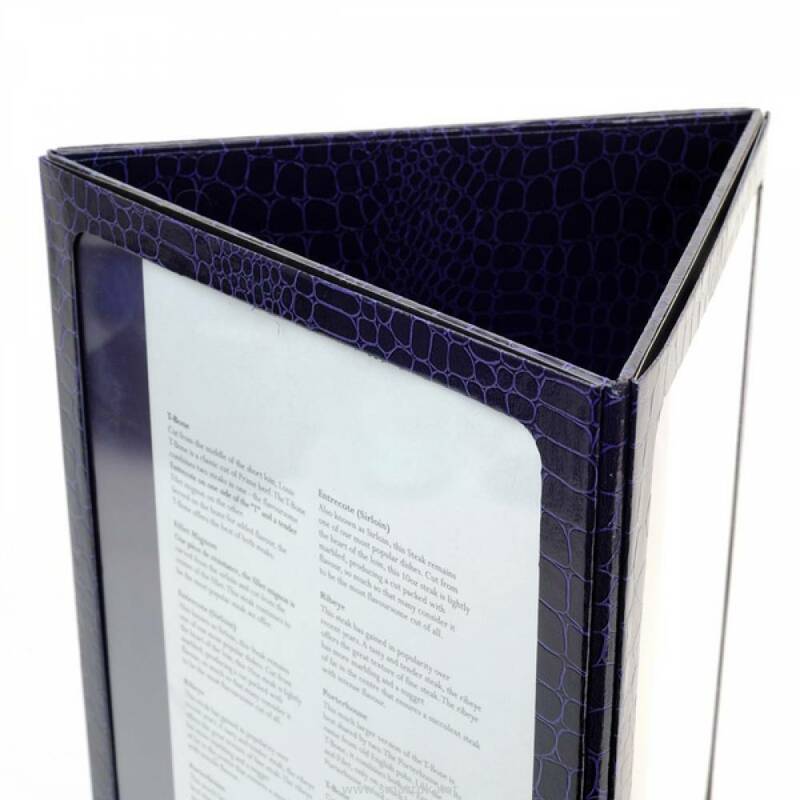 Our triangle table top restaurant menu holders stands are available in several material finishes and sizes, making an attractive menu holder for your restaurant table tops. 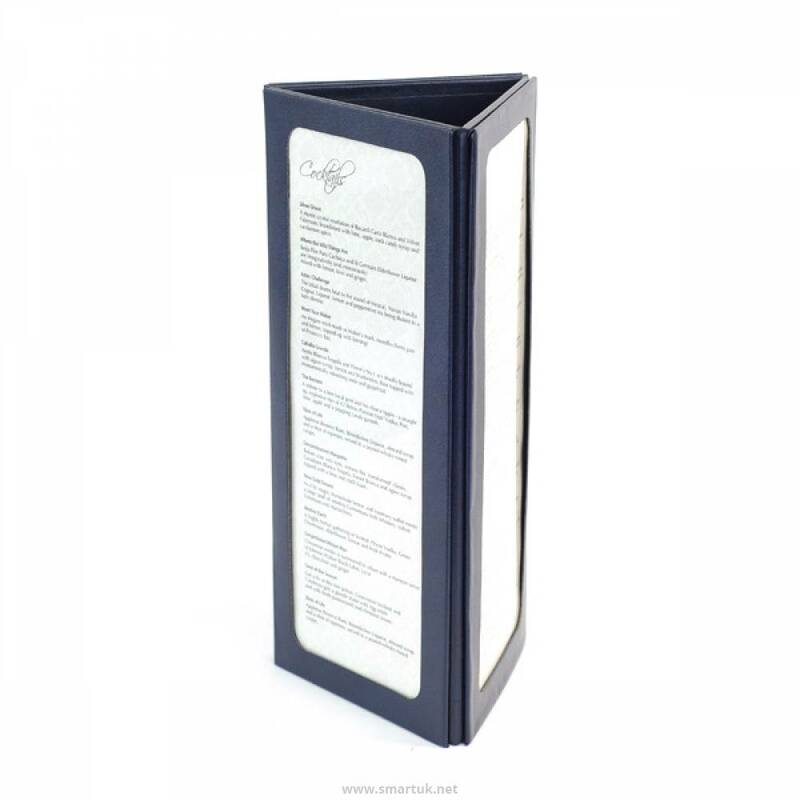 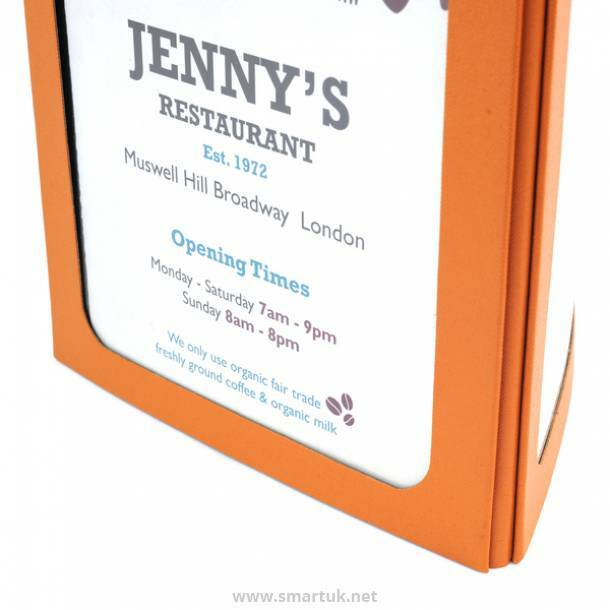 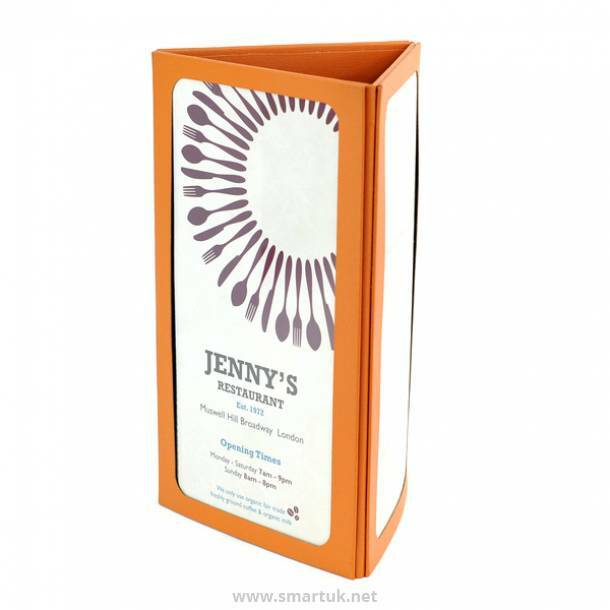 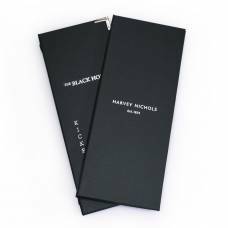 Each of these restaurant table menu holders stands show three sides of menu in various sizes and can be personalised on the small frame/trim around if required. These unique menu holders look absolutely fantastic in a range of settings. 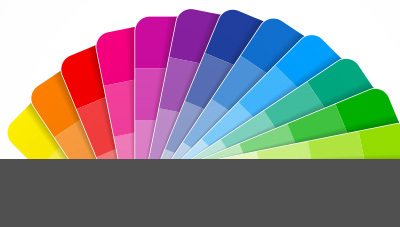 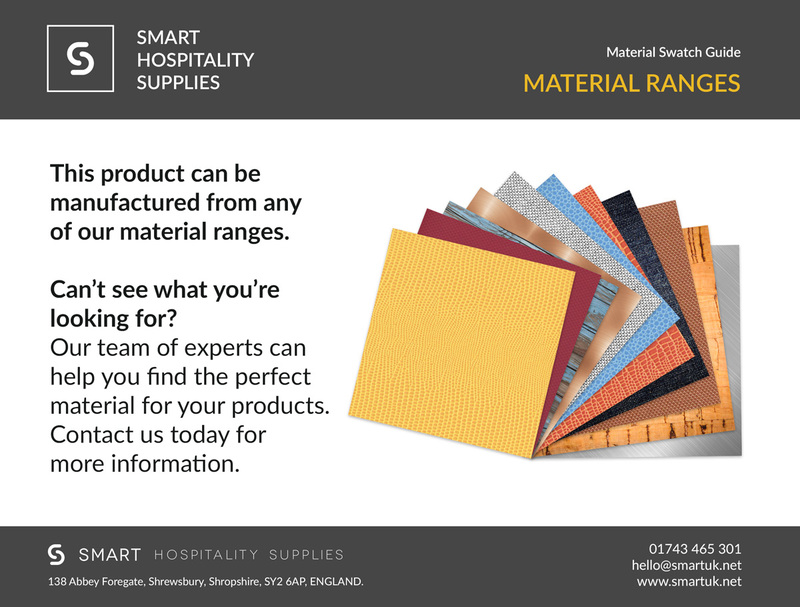 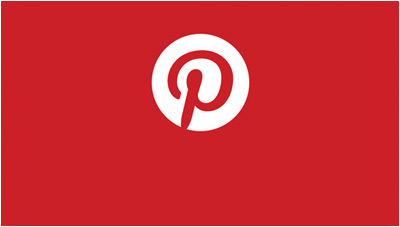 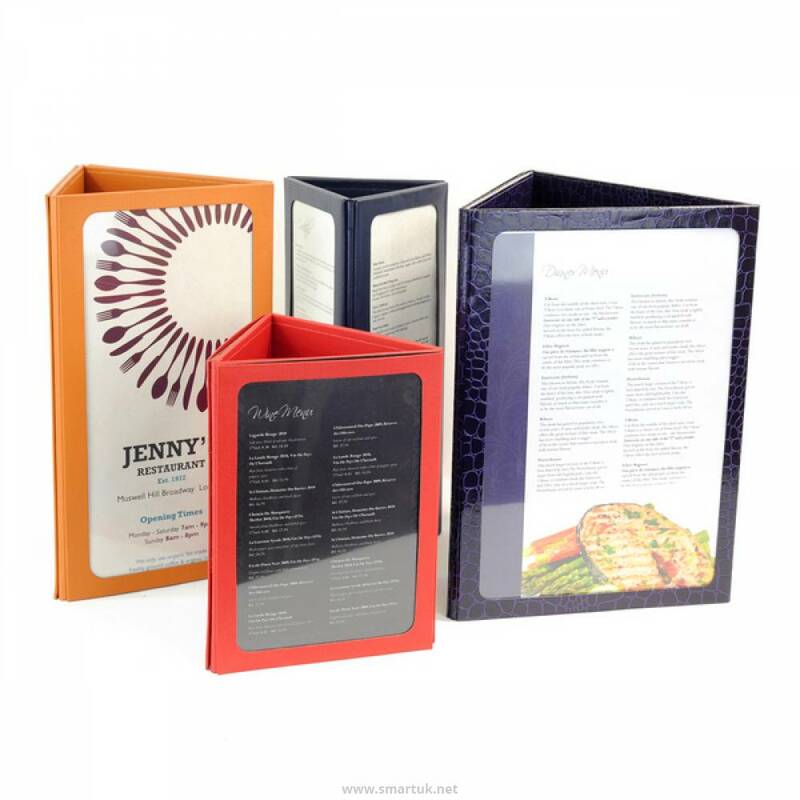 Not only are they are incredibly stylish, but they are also extremely easy to use and update if your menu changes quite regularly. 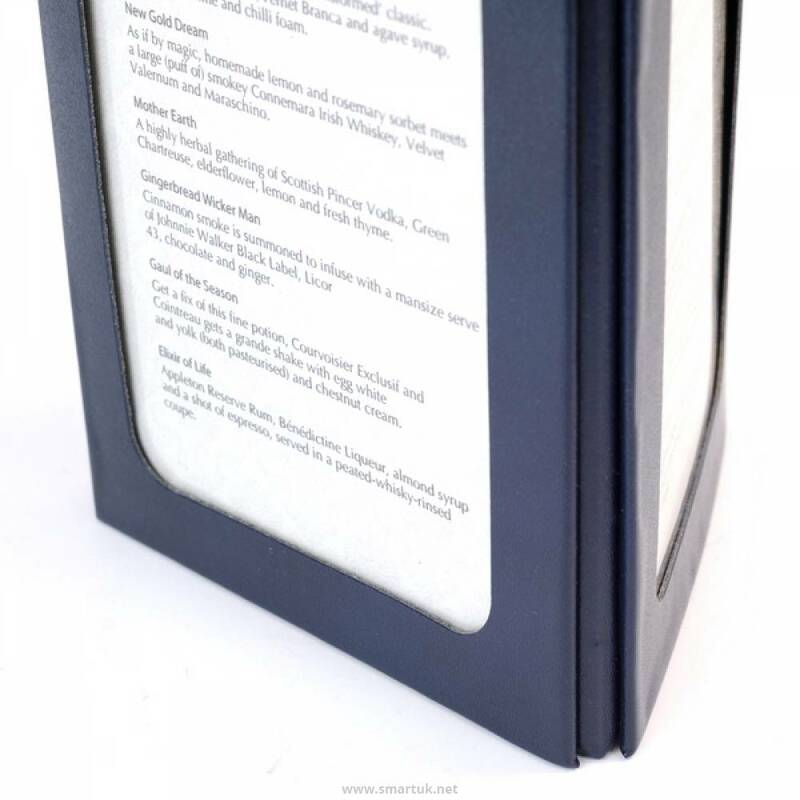 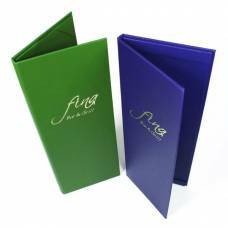 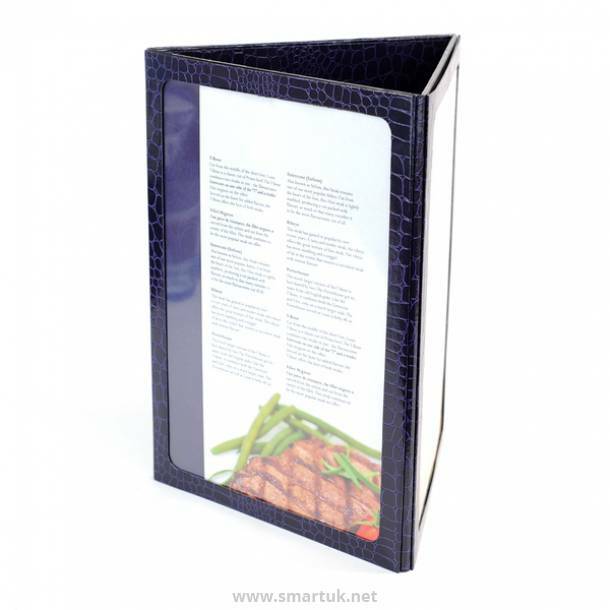 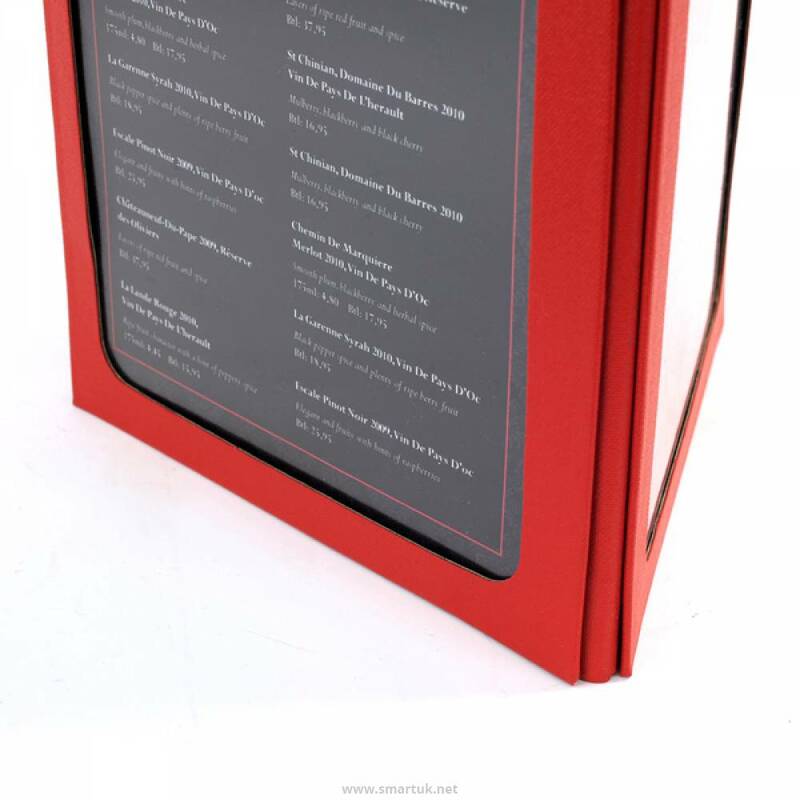 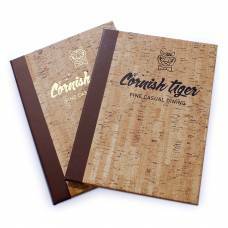 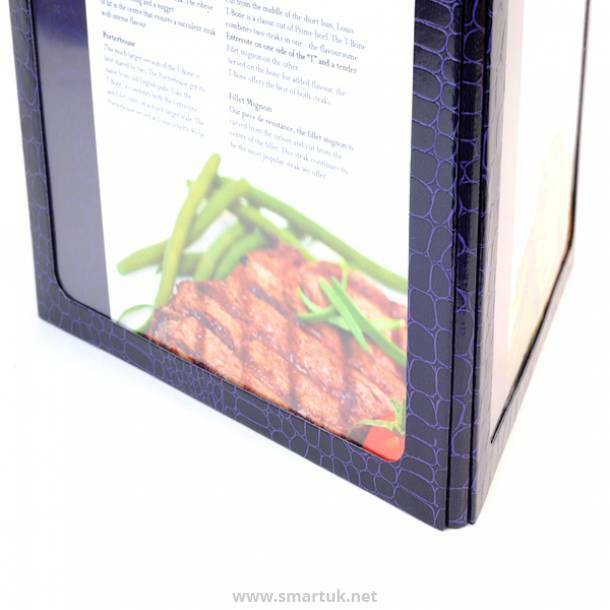 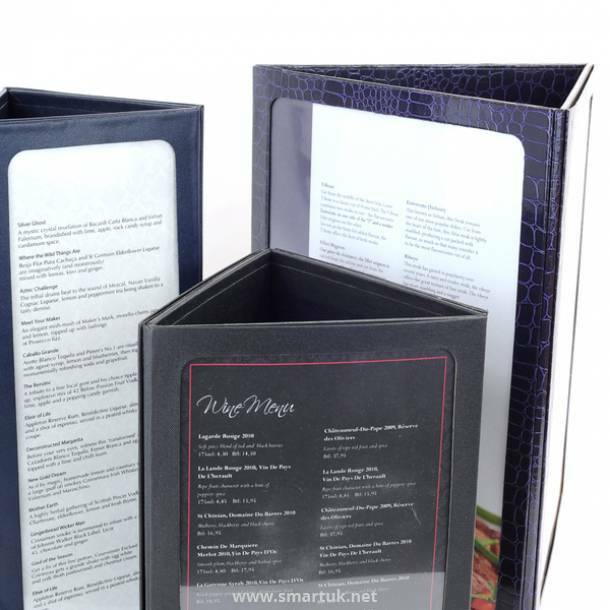 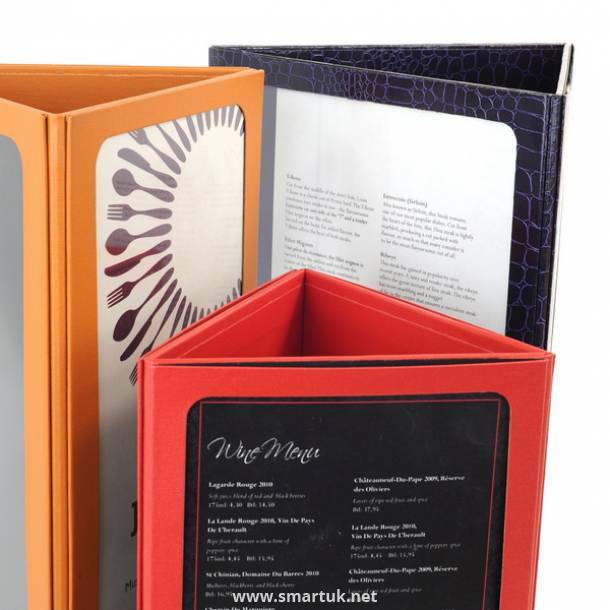 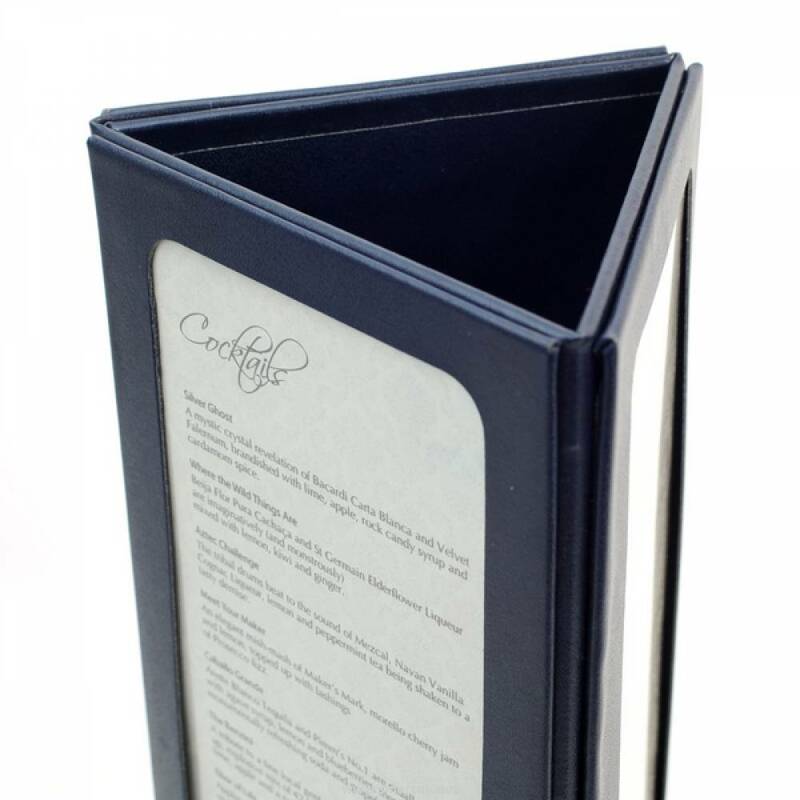 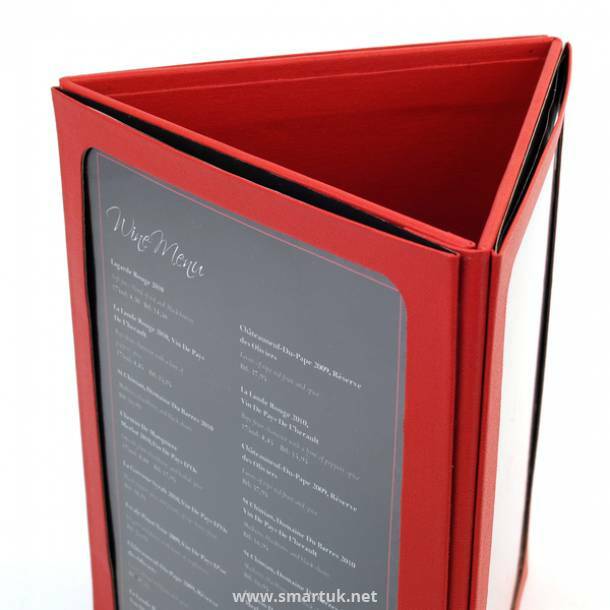 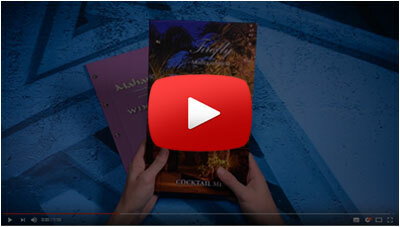 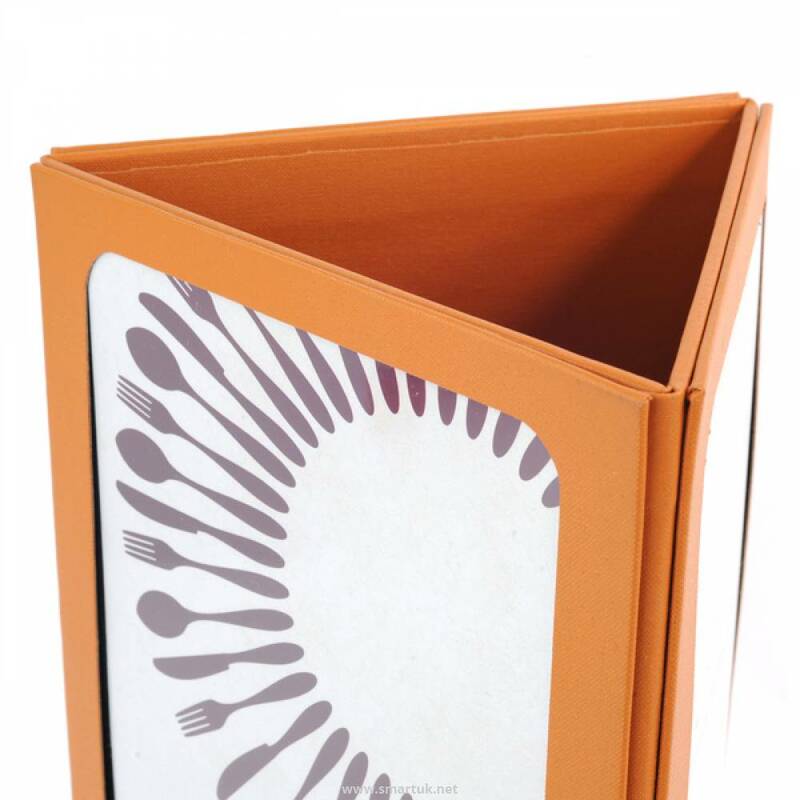 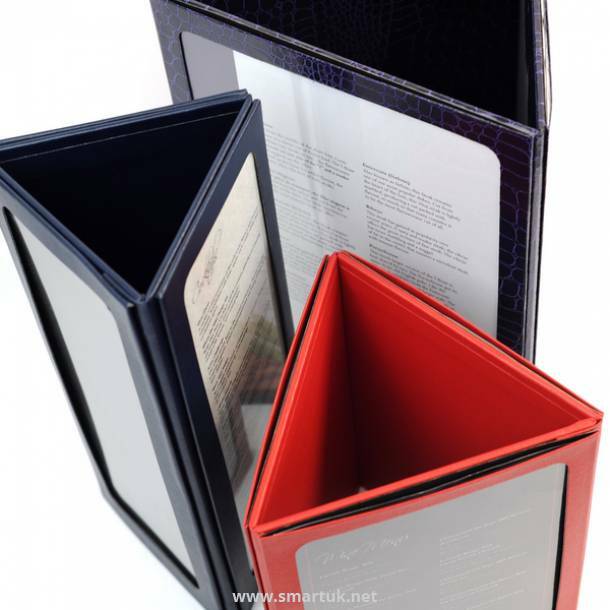 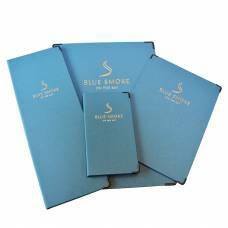 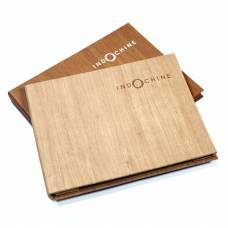 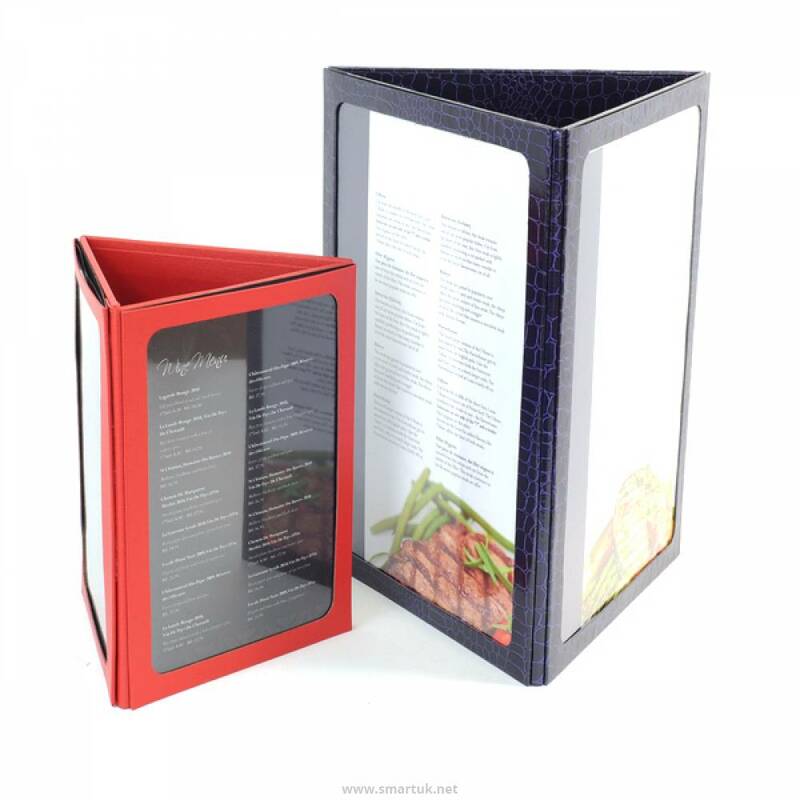 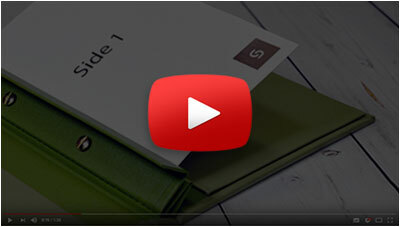 Please call us to enquire about your preferred material and size for these tri-fold menu holders.